Quadro Nuevo is a quartet that utilizes the feel and rhythms of tango along with jazz phrasing in an effective fashion. 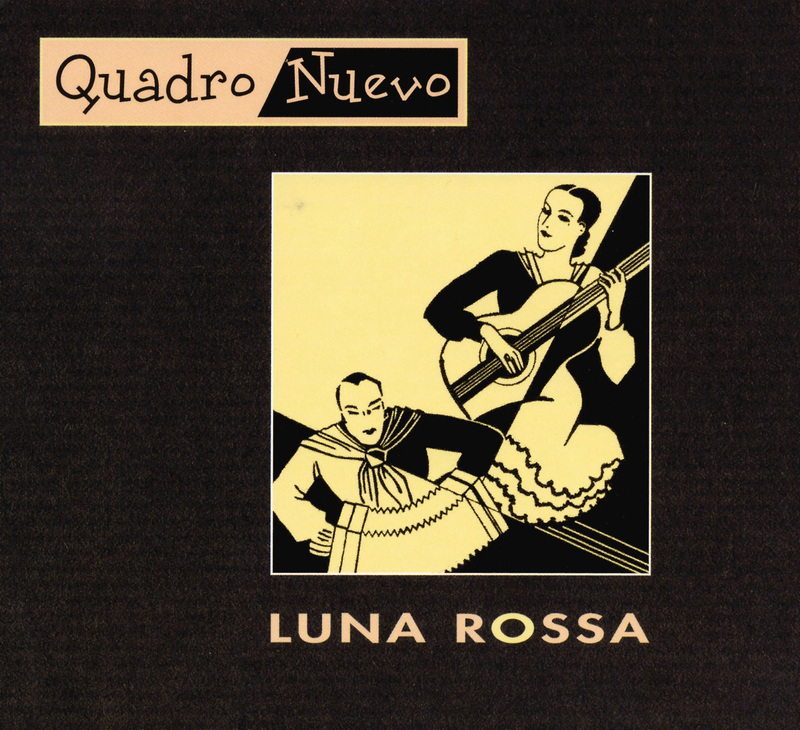 Comprised of reeds, guitar, accordion, and bass, Quadro Nuevo are versatile and flexible, mostly playing originals and obscure material (including a number by bassist Charlie Haden) plus a tango-ized rendition of "Nature Boy." William Galison makes two guest appearances on harmonica. Mulo Francel's fluency on many reeds gives the group a variety of sounds, with the music being fueled by the guitar and the accordion. The end results, although not all that adventurous, are pleasing and quite accessible.